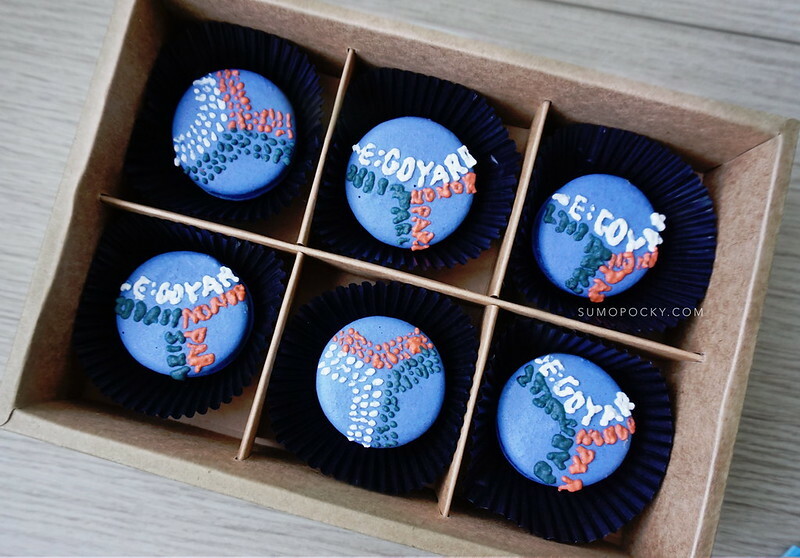 These macarons are inspired by none other than Goyard, the French trunk and bag maker and its hand-painted Chevron patterns. 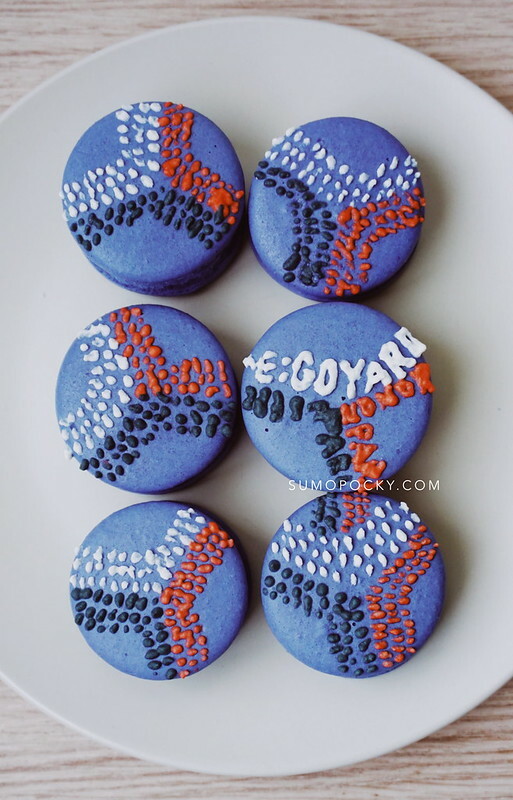 They have different colours, and these Goyard macarons are inspired by its blue design. Unlike other luxury brands, Goyard maintains its status by staying silent - avoiding advertising, e-commerce, and celebrity endorsements. By portraying a certain level of mystique, they have managed to maintain its charm and exclusivity. 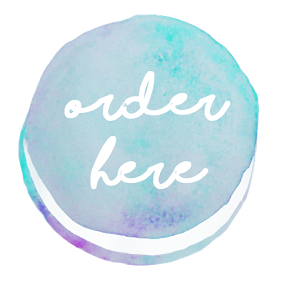 Throughout the years, the brand has maintained its artisanal methods of production. "While other brands provide more seasonal flourishes or hire new creative directors to bring in some modernity, Goyard keeps being Goyard. They keep their heads down and keep doing what they do." 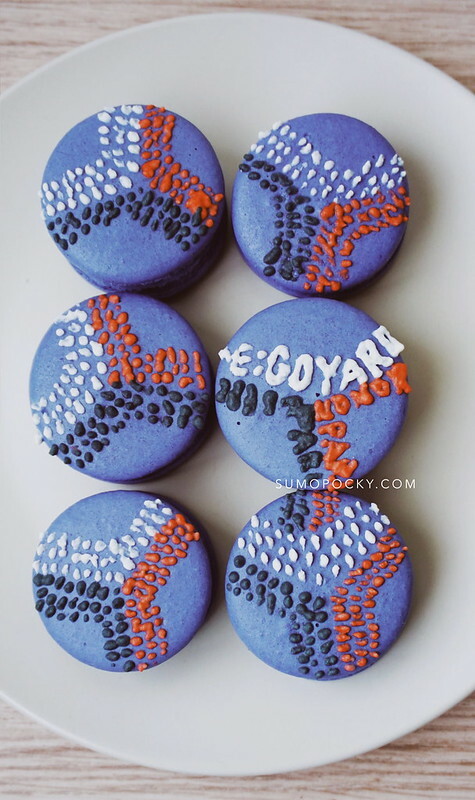 One of the hardest parts of piping these Goyard macaron designs is in fitting in the Chevron print in a small surface area. 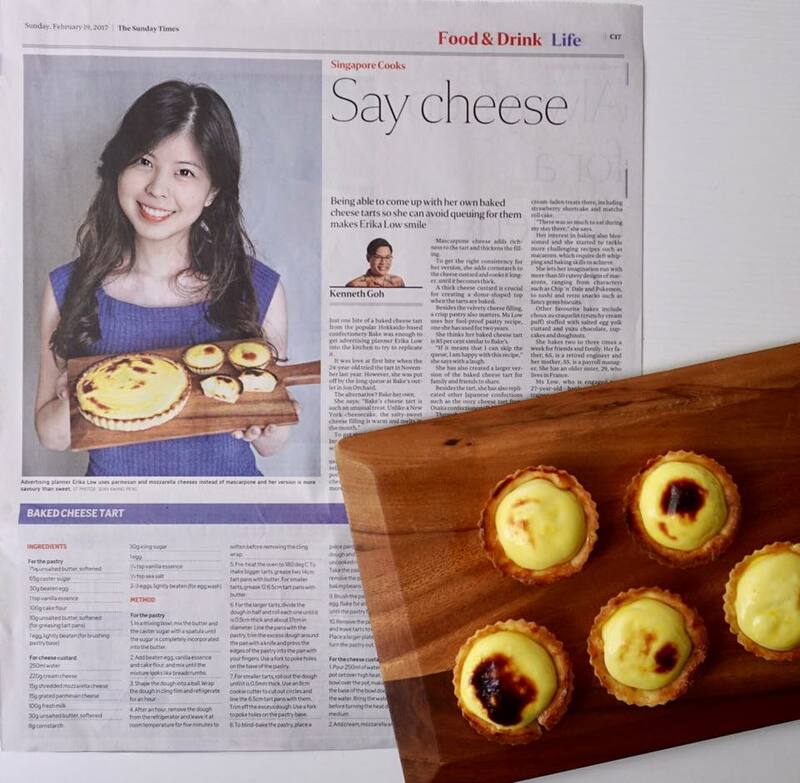 I initially tried making the prints smaller on the macaron, but it's challenging to get such level of details when piping with macaron batter. Thus, I went for this zoomed in and cropped version. 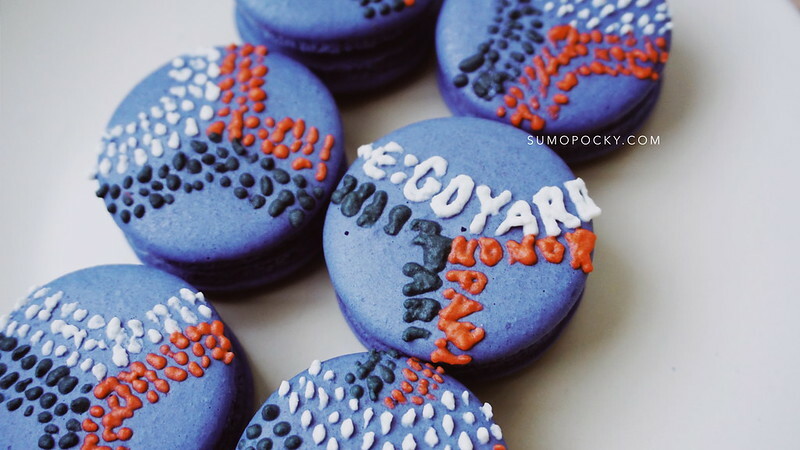 Hope you enjoyed this Goyard macaron tutorial!